At the moment, I’m trying to replicate days like these. I have whole weeks where my carb counting is spot on, insulin just ‘works’ and blood sugars are simply effortless to manage. There are less highs, and less lows. The stream of good blood sugars seem to have somewhat of a flow on effect, so long as I can keep the train on course. Then there are the weeks where blood sugars simply do not want to co-operate with the maths. Blood sugars feel like a lot of effort to manage, because naturally the insulin doesn’t work as well when levels are out of range. The urge to rage bolus is real, ultimately leading to more lows, and more rebound highs. It feels much more difficult to get the train back onto the course, rather than simply keeping it on the course. In the midst of trying to pinpoint things, this was yesterday’s discovery. 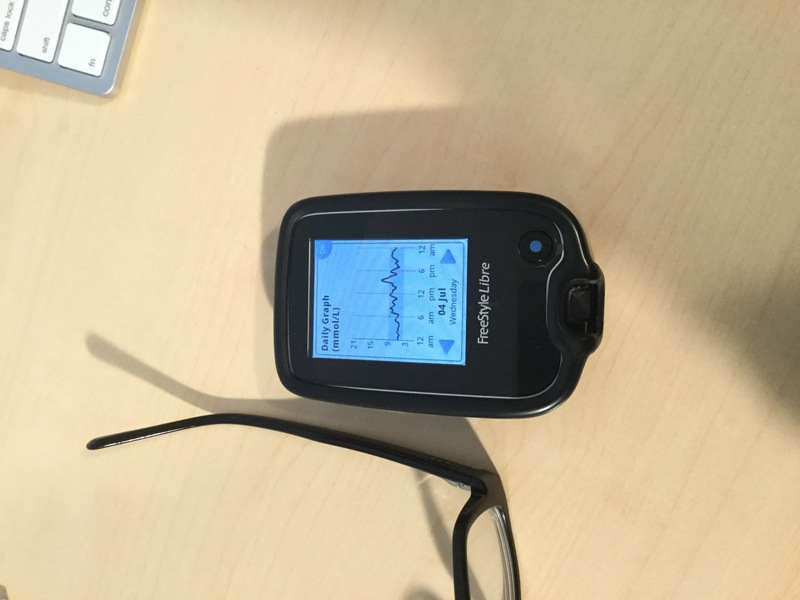 11.1 was the greeting that I received from my FreeStyle Libre sensor after breakfast yesterday. It’s not what I was expecting, given that I had woken up to a blood sugar of 6.2 and carb counted my eggs on toast and milky coffee. 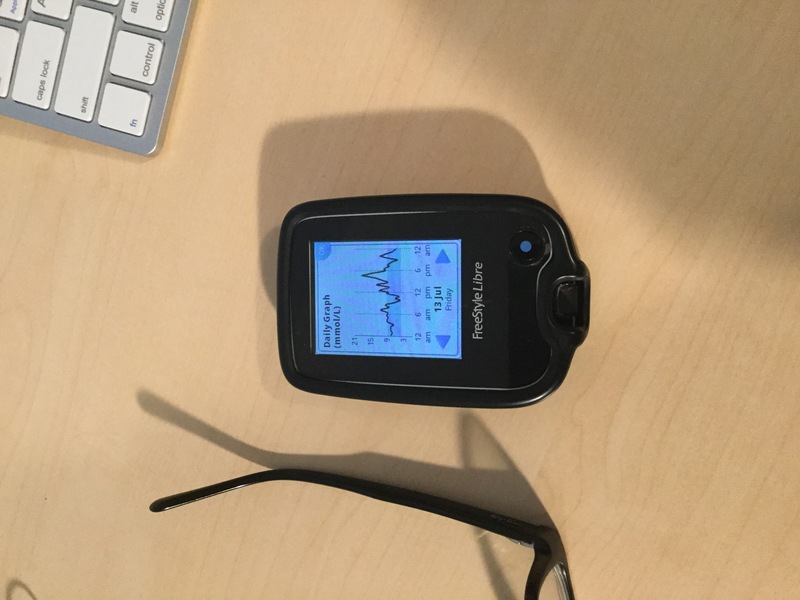 I gave an additional unit of insulin, and decided against reducing my basal rate for a day on my feet at work until that stubborn high started to come down. Normally, a one unit correction while ripping open pallets of bulky furniture would send me plummeting. Yesterday, I was lucky to nudge the top edge of my target range. As I recalled the day prior, my blood sugar had also remained stubbornly in the 8s despite repeated corrections. After increasing my basal rate in the evening and avoiding every urge in my body to rage bolus, I slowly but surely landed back into range by bedtime. Only to find that the ascent had begun once again when I checked at 1am. By this point, I knew what had happened. In fact, I was feeling like an idiot that I had not picked up on this sooner. Perhaps not as terrible as the banana bread highs that spoiled insulin had given me last time, but spoiled enough to make my blood sugars noticeably more stubborn to manage than usual. Tools and technologies are only as smart as the people using them. By sharing some more bits of the daily grind here, I’m hoping to make myself a bit more accountable to replicate more of those good days. Have you considered a low carb diet? It’s been working wonders for me.